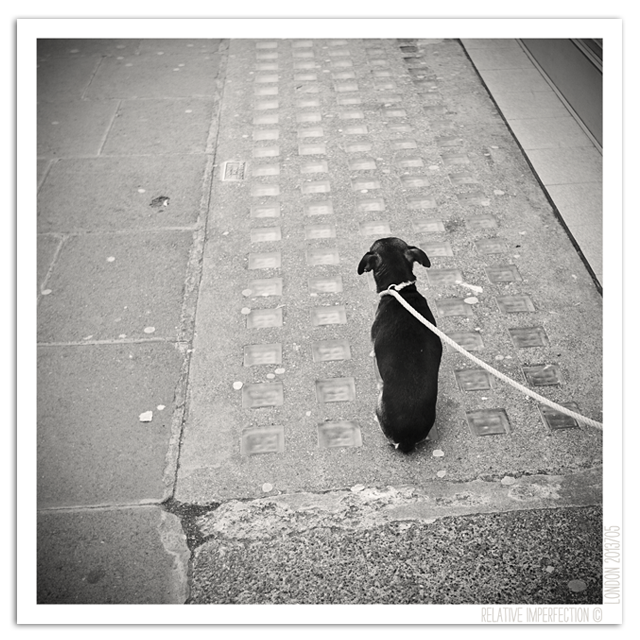 This entry was posted in Photography and tagged alone, animal, B&W, b/n, calle, dog, dogs, England, hund, inglaterra, london, loneliness, lonely, loners, monochrome, perro, quote, quotes, reino unido, street, Sylvia Plath, Uk. Bookmark the permalink. Love, love, love everything about this! The subject, the framing, and the mood suit my affinity for Sylvia Plath. Bravo! great picture a lonely dog waiting for its owner However the dog itself is terribly exposed to the weather and also being dog napped Just a thought goes to show there love for there owner.